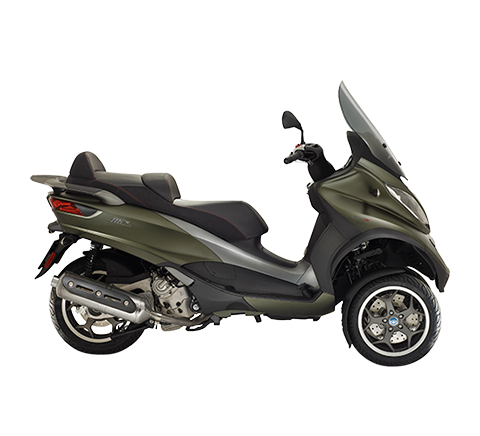 Pontedera, 2 December 2010 – In November 2010 the Piaggio Group reported an increase in its share of the Italian two-wheeler market to 35.0%, an improvement of 3.1 percentage points from November 2009. 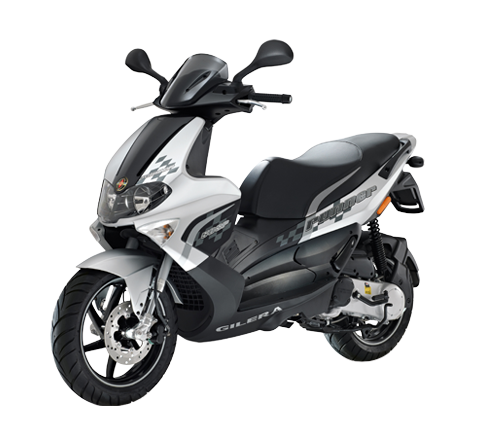 According to data published today by Confindustria Ancma, the association of Italy’s leading two-wheeler constructors, Piaggio’s growth stemmed specifically from its excellent performance in scooters, where the Group Italian market share was significantly higher than in 2009, rising to 41.1% overall in November 2010 (50cc and over 50cc), an increase of 3.7 percentage points from November 2009. 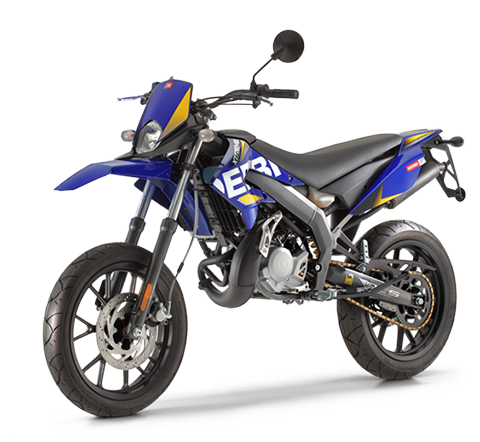 The Group grew its share in both the 50cc scooter segment (51.1% in November 2010, from 48.7% in November 2009) and, above all, the over 50 scooter segment, with 38.4% in November 2010 compared with 33.2% in November 2009, an increase of 5.2 percentage points. 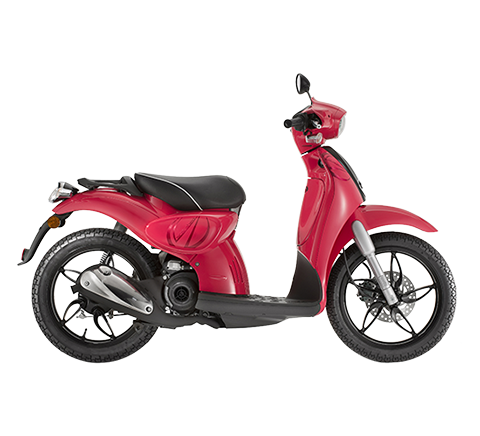 Five months from its launch, for the second time the new Piaggio Beverly 300 was the “top seller” on the overall scoreboard of the month’s best-selling two-wheelers on the Italian market. 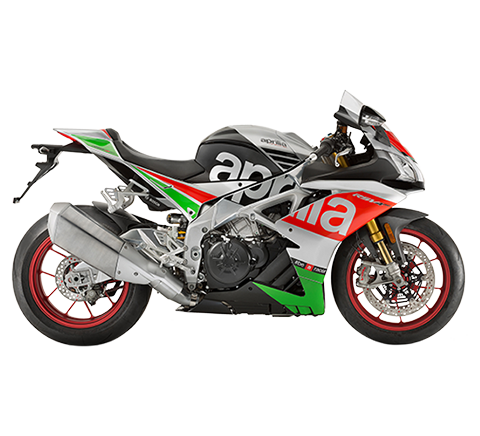 The Piaggio Group also turned in a strong performance in motorcycles: in this market segment, the Group share of 8.1% in Italy in November 2010 was up by almost one percentage point from November 2009, thanks to the Aprilia, Moto Guzzi and Derbi brands. 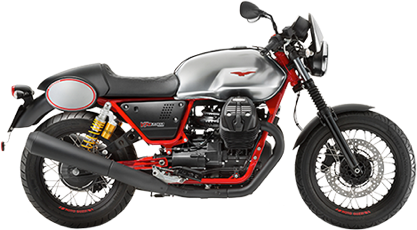 A very positive trend emerged in over 50cc bikes, thanks in particular to the success of the Moto Guzzi V7 and the Aprilia Dorsoduro ranges, enhanced during 2010 with the Racer and Factory models respectively. The Group share in this segment rose to 7.1% in November 2010, from 6.2% in November 2009. 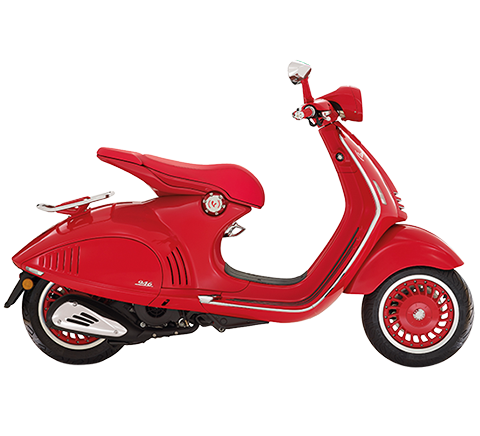 Among the most successful vehicle ranges on the Italian market, in November 2010 once again the Piaggio Group accounted for five of the ten best-selling lines in over 50cc scooters: Piaggio Beverly, Piaggio Liberty, Scarabeo, Vespa GTS and Vespa LX.